Autumn is in the air! Can you feel it? Well it’s still in the upper 80s but Labor Day weekend is just one step closer to cooler weather and College Football has started, oh yeah I am excited about that! As Labor Day weekend comes to a close it’s a great time to reflect on accomplishments and finish the year strong. It’s also a great time to start planning goals for the New Year. As I look at the year my initial goal was to interview someone new each week and blog about their accomplishments. I have found that goal challenging for various reasons but it’s still a goal and I hope to finish the year strong. When I interview folks one of my favorite questions is learning about one’s favorite race(s), it introduces me to a new one that I might want to participate in. 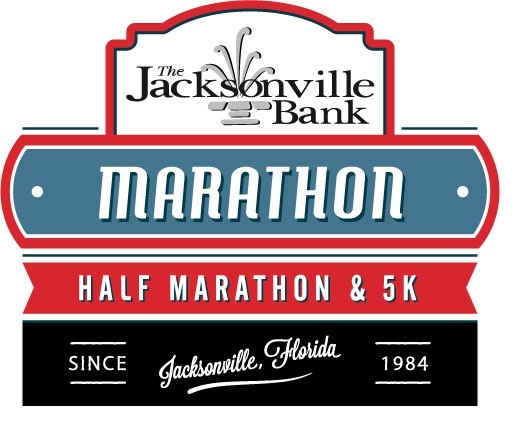 In a previous blog, I was introduced to the Jacksonville Marathon, so I was excited to learn more about the event and the inspiration behind it. 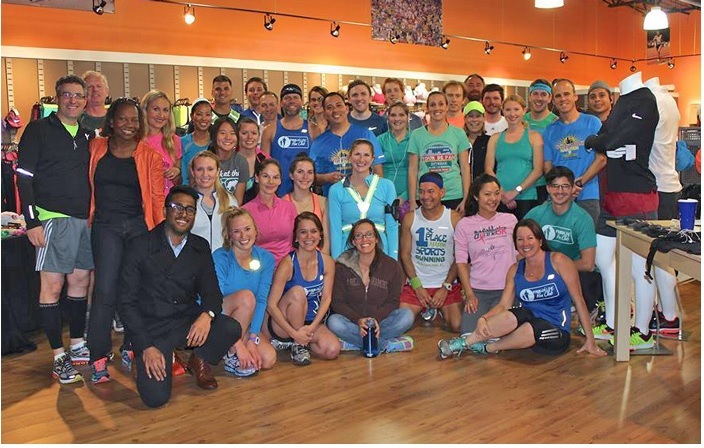 I did a little research and found a running store – 1st Place Sports – that seemed to be the host site but come to find out they were actually the inspiration behind the event. The Marathon started in 1984, so I reached out to Doug Alred who is the founder of the Marathon and the Running Stores, which is now six strong. Doug was running in a lot of Marathons himself and he wanted Jacksonville to have a course. I asked Doug what influenced him, Doug stated ‘Jim Ryun as he was a great competitive runner.’ James Ronald (“Jim“) Ryun (born April 29, 1947) is an American track and field athlete who won a silver medal in the 1968 Summer Olympics in the 1,500 metre run. He was also the first high school athlete to run a mile in under four minutes, which he did three times during his high school career. ‘I designed the Jacksonville Marathon in 1984, since then I have been following the sport closely and doing a lot of research. We had three booms in running and we are currently at the end of the 3rd boom. The first boom was competitive males, as they got attracted to road racing, and now these runners are older and don’t really have a way to compete. This boom died by the mid-80s. The Boston Marathon was real small at that time and in fact the Association tried to sell the event but the city wouldn’t allow it – good thing as look at it today. Running entered a bad phase,’ Doug responded. ‘The second boom was in the early 90’s – Oprah ran her first marathon and with that she brought loads of women and that lasted till the 2000s. The third boom brought with it younger women, they started pouring into the sport and they are still coming in. The 20-29 age group was the largest and now it’s the 30-34 age group. However, the Marathon is losing participants just this past year the Rock and Roll Marathon lost 29% of its runners,’ Doug replied. ‘I feel the next boom is minority running, Black Girls run is huge along with Black Men Run, it’s exciting to see the growth and new opportunities,’ Doug replied. I asked Doug what was unique about the marathon, Doug replied ‘Aside from it being fast, which is the attraction, we have a great post-race party, schwag bag and finishers medal. Also it’s easy to get to the start-line, no long waits for the runners and the course is laid out extremely well, it’s ideal for someone that is looking for a nice, smaller marathon,’ Doug replied. I went on to ask Doug what advice he would give someone new to the sport, Doug stated ‘it really depends on ones goals, train properly and try to stay injury free, don’t overdo it. 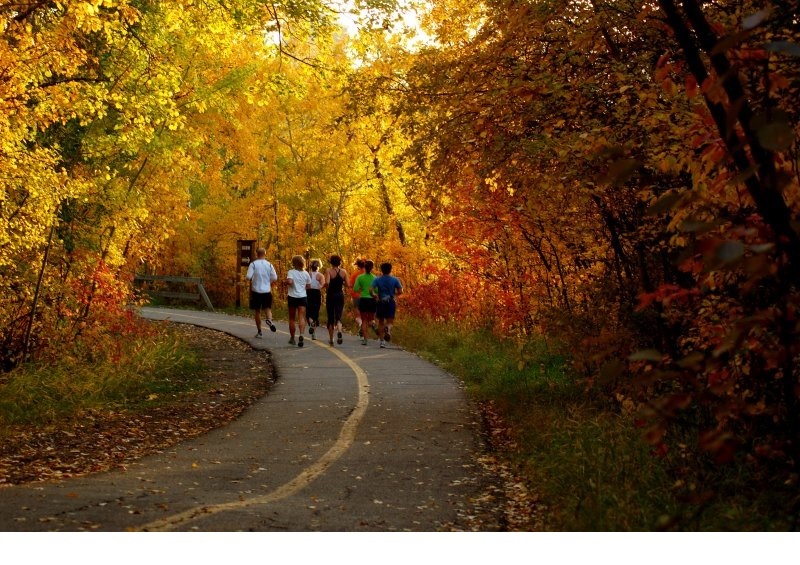 Running is real cool, it’s something that anyone can achieve, if you put the time in and be consistent with running. I feel a faster time is a sense of accomplishment versus running greater distances as it takes a lot of work to run faster. I ran the Boston Marathon in 1984 with a time of 2 hours and 34 minutes and finished in the 400s, today I would place much higher and yes my favorite event is the Boston Marathon,’ Doug replied. Thank you for the time Doug as this was a great interview considering its Labor Day Weekend and reflecting on your accomplishments and what running has done for you and others is extremely motivating. I hope to see you soon in Jacksonville as I will bring some runners/walkers from Atlanta.